It really looked like this. The postcards do not lie. In February of 2009 I went with a group of friends to the Virgin Islands to sea kayak from island to island. We spent many, many hours in tiny, two man kayaks grunting our way across the ocean from one absolutely gorgeous place to another. Let me tell you, there isn't much freeboard in a Kayak. One gets wet. 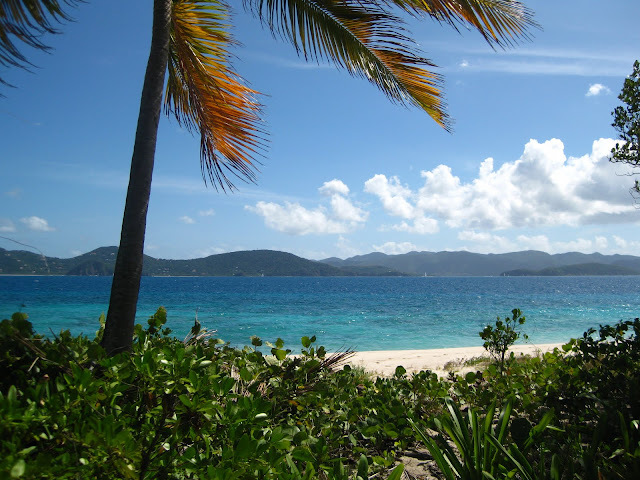 The good news is that it is pretty warm in the Virgin Islands in February. It wasn't so warm in Atlanta, but that's a different story. For this trip I was concerned (justifiably) about my camera getting wet. 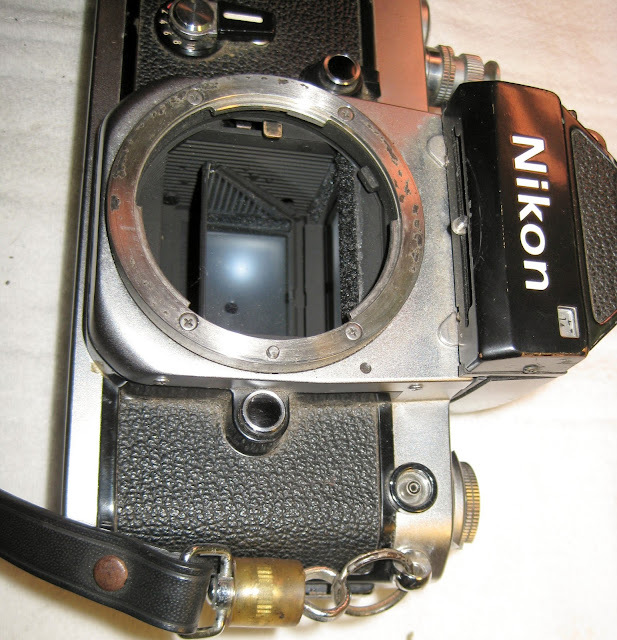 I looked for a dive case for my Pentax, but they are pretty darned expensive, like twice what I paid for the camera. I didn't really want to buy another camera (I can hear Joel laughing) but I ended up finding a really good deal on what has turned out to be a great camera, the Canon PowerShot SD1100 IS, together with a Canon dive case. I have taken this camera on a couple of wet trips and dive trips and been extremely happy with the shots I've gotten out of it. I'm not that happy with the ergonomics of the camera, being smaller than a pack of playing cards with an optical finder about 3/16ths of an inch on a side but it shoots stills at 8 MP and pretty nice video as well. Hard to beat at the price. I guess I should explain that part about Joel laughing. Joel is my friend, co-worker and most valued photography mentor, with whom I share my camera acquisition adventures on a weekly, ok, really a daily basis. I have a habit of buying cameras. Mostly old film cameras and mostly for cheap. I have several. Ok, I have many. I need to get rid of some, but how can you part with such beautiful machines?